Ever wonder whats the deal with Maple Cookies? Here in the Great White North, these things are everywhere. Oh sure we've got a maple leaf on our flag, and yes we technically supply something like 85% of the worlds maple syrup, but why are Canadians so obsessed with Maple? Well have you ever had a maple cookie??? They are actually quite fantastic! My guess is that if you live in another part of the world you may not even be aware of them, but maple cookies are a real thing here and have beenpopular since... well before I was born. 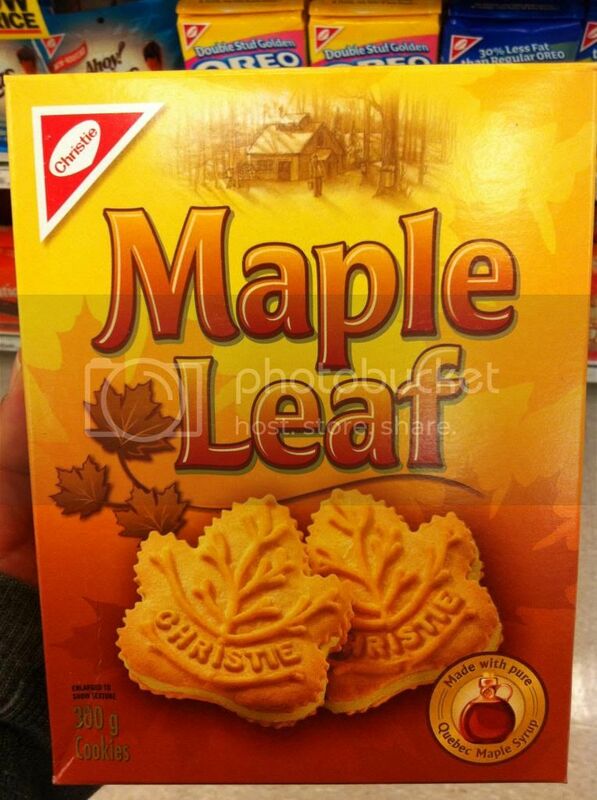 The Wiki page on the matter is brief but straightforward.Maple cookes are cream filled sandwich cookies shaped like a maple leaf and flavored like maple, sometimes actually containing real maple syrup. 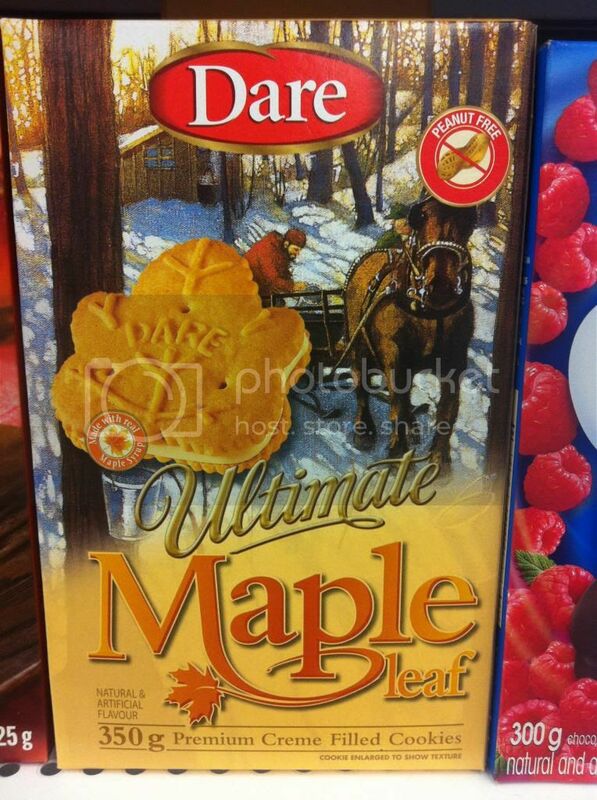 If you have not had a maple cookie, you are definitely missing out. 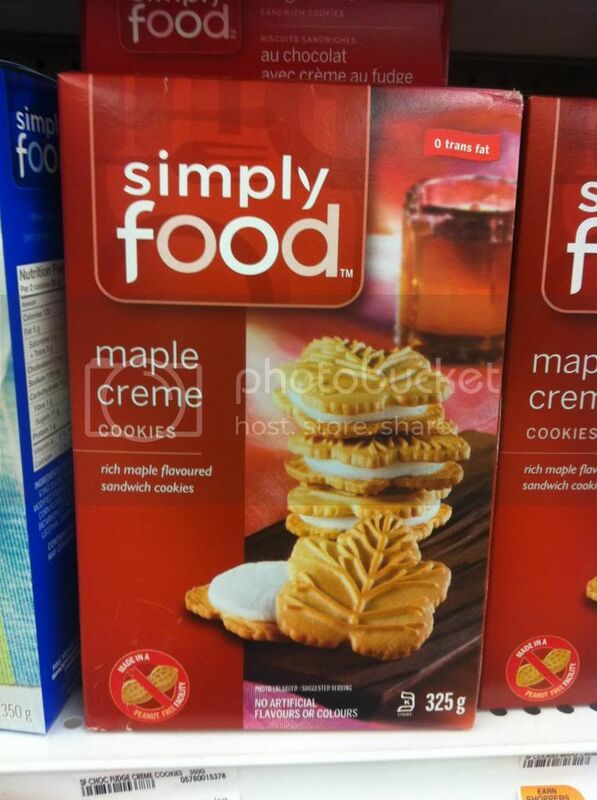 Here are a few of the maple cookies offered in the local grocery store. 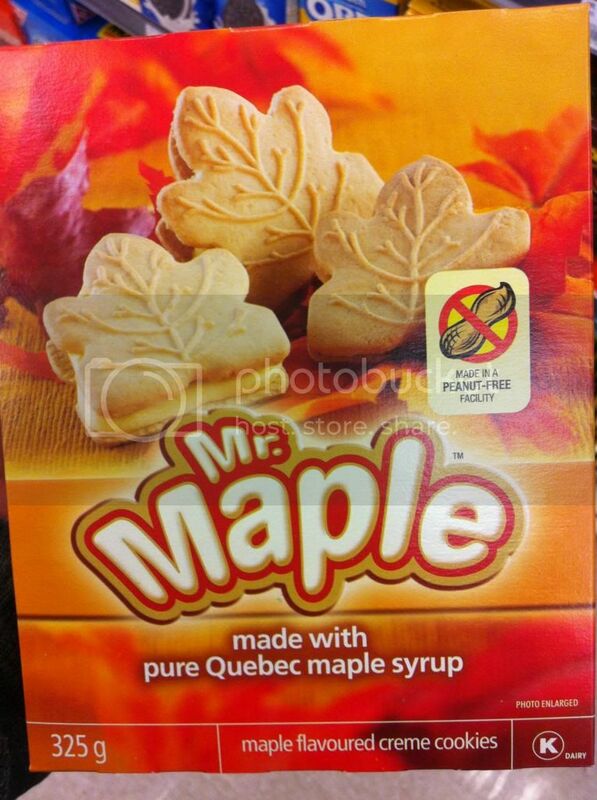 Note the inclusion of Pure Quebec Maple Syrup on some of these packages.